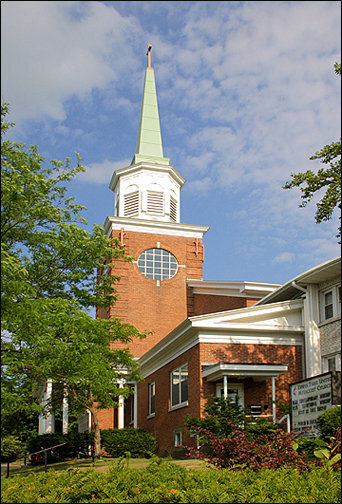 All Adult Christian Education classes at Erwin First United Methodist Church are open to church members and non-members. Registration isn’t required — walk-ins are fine — but we appreciate knowing how many people we need to accommodate. Please Contact Us and let us know which classes you plan on attending. Adult Christian education classes are offered throughout the year Check back for the latest offerings!